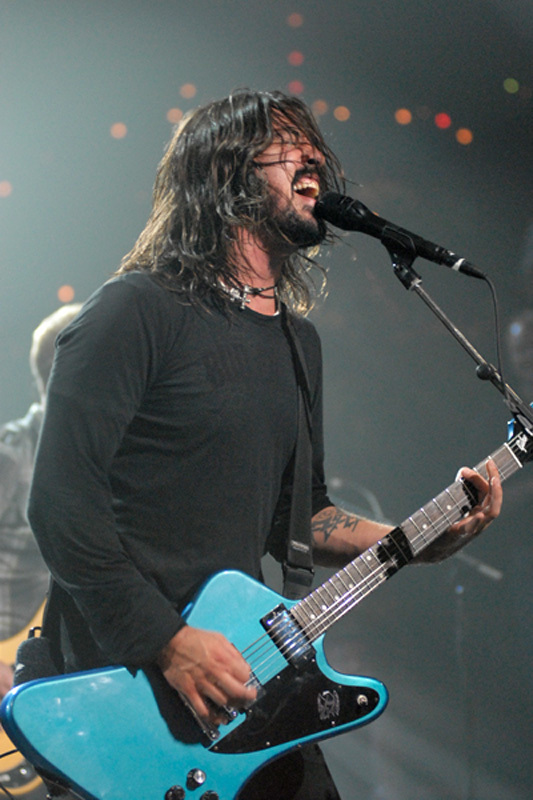 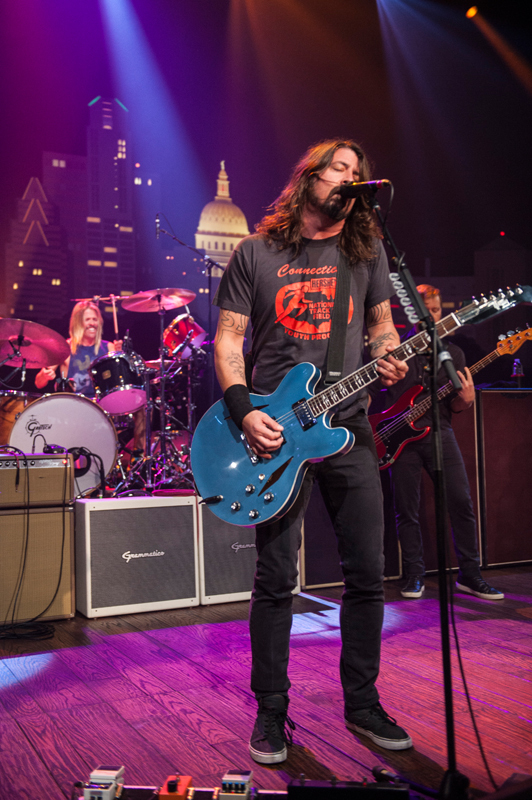 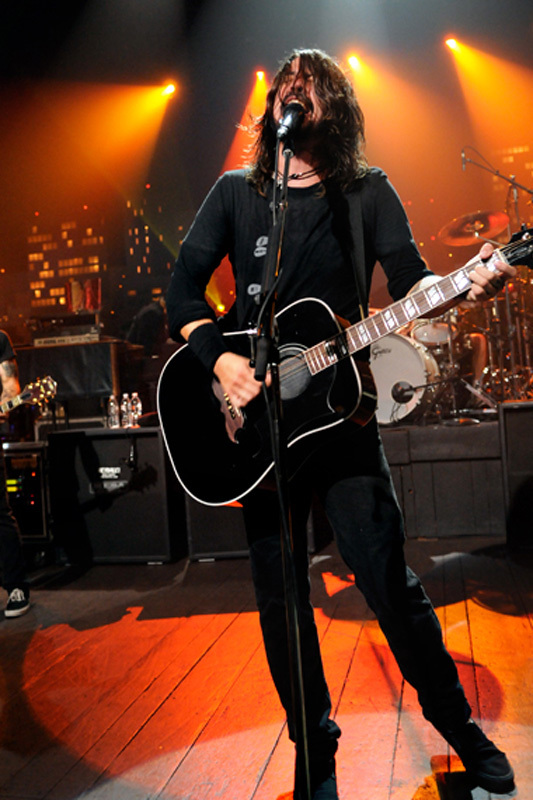 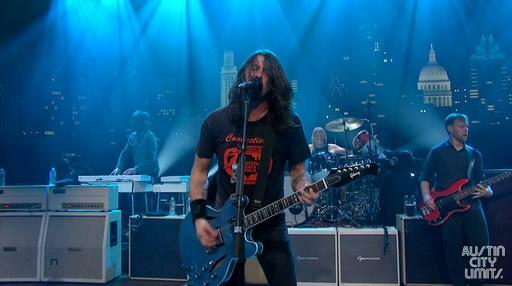 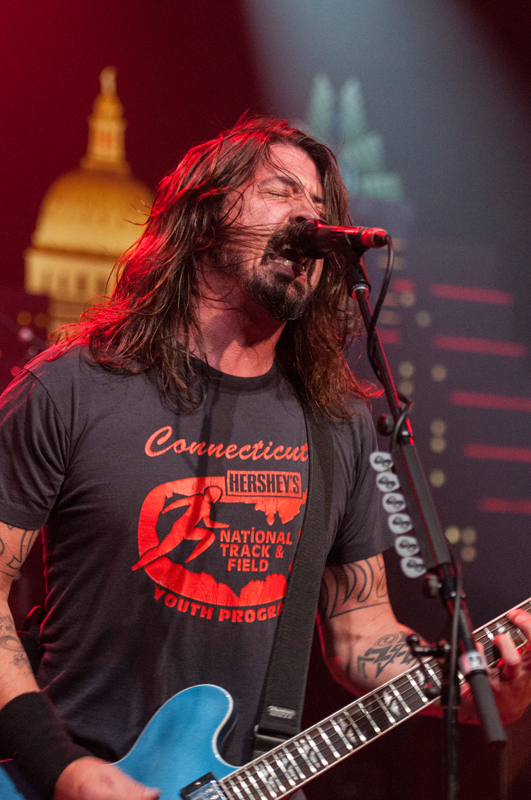 Foo Fighters return to Austin City Limits to perform songs from their eighth album Sonic Highways, which shares the name with the acclaimed HBO series directed by FF founder Dave Grohl. 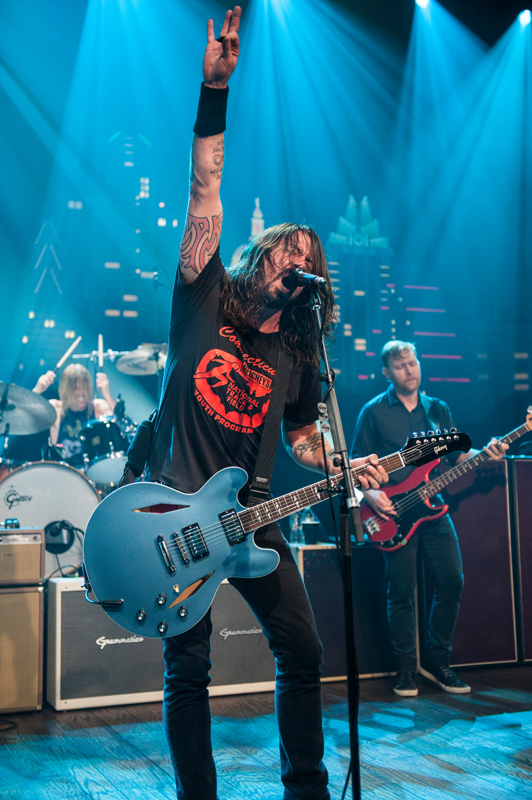 Foo Fighters: Sonic Highways documents the recording of the album in eight iconic U.S. musical cities and features interviews delving deep into the music fabric of each locale. 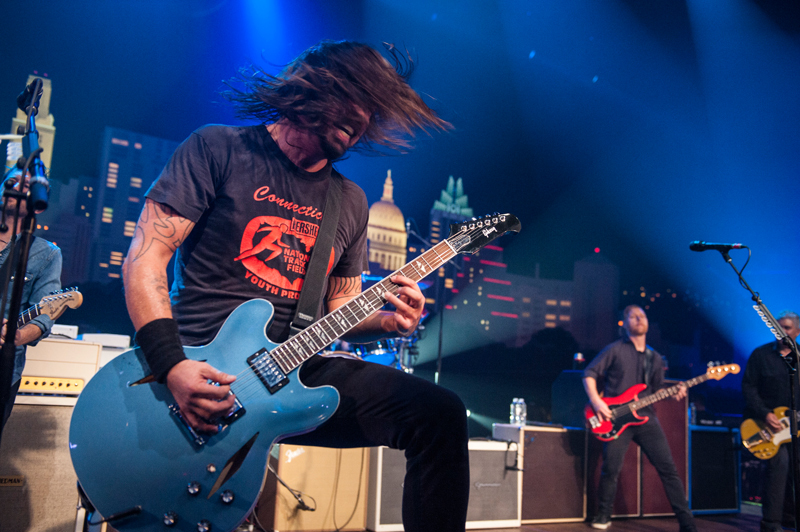 Foo Fighters have been busy since they last appeared on ACL in Season 34, touring the world twice over and releasing both the still-charting Greatest Hits in 2009 and the international #1 album Wasting Light in 2011, the latter earning five Grammy awards, including the band’s fourth for Best Rock Album. 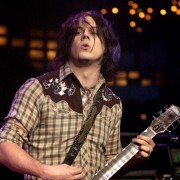 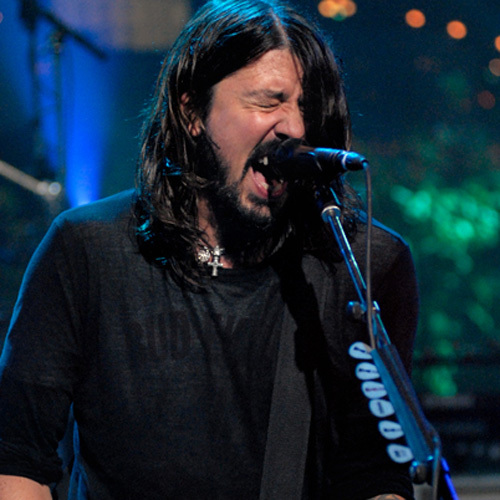 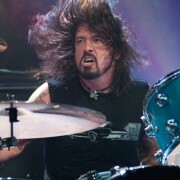 In 2013, Grohl directed and produced the critically-acclaimed documentary Sound City, which explored the human element in recording and chronicled the history of the studio where numerous legendary records were recorded – including Nirvana’s Nevermind, on which Grohl played drums. 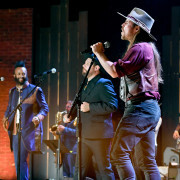 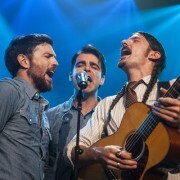 For their next project, the band decided to combine documentary and music to honor key cities of American musical history. 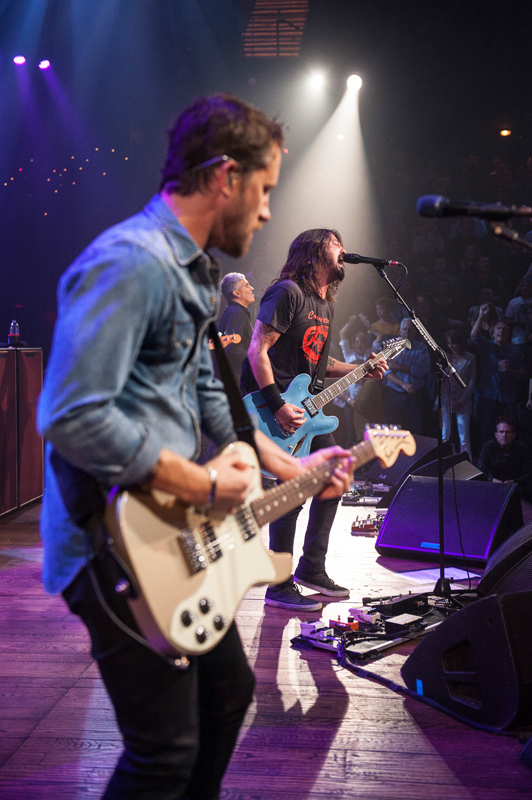 With stops in Austin, Chicago, Los Angeles, Nashville, New Orleans, New York, Seattle, and Washington, D.C., the Foo Fighters: Sonic Highways series provides an intimate love letter to each city and the music that thrives there. 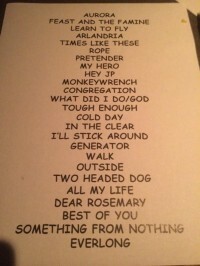 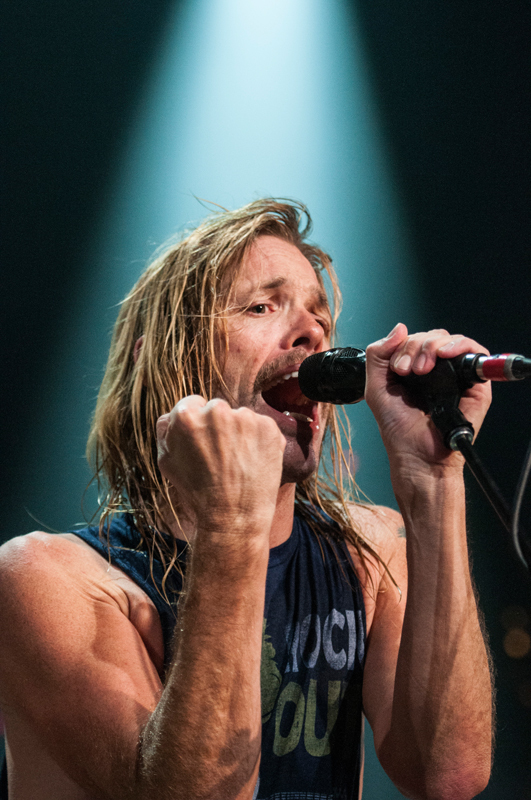 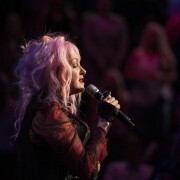 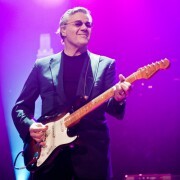 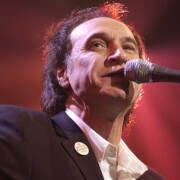 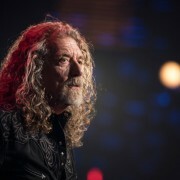 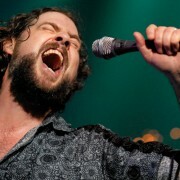 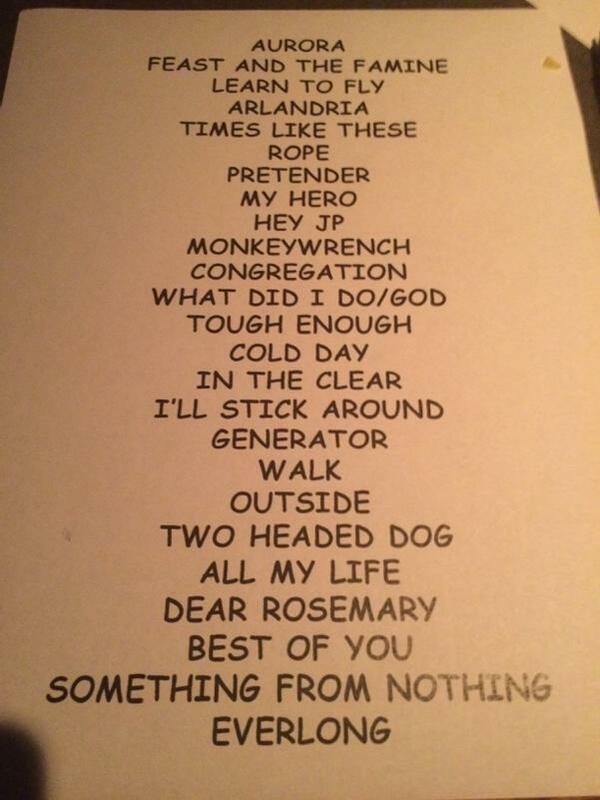 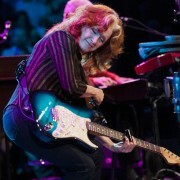 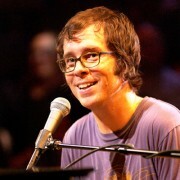 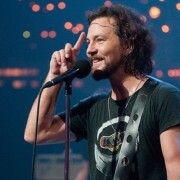 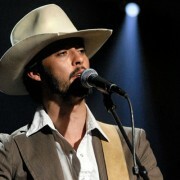 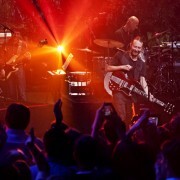 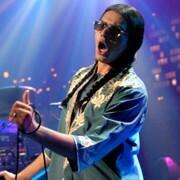 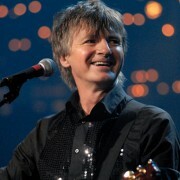 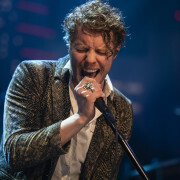 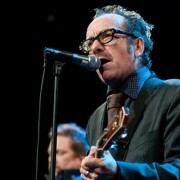 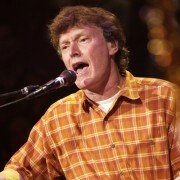 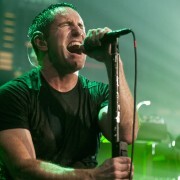 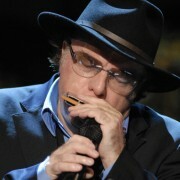 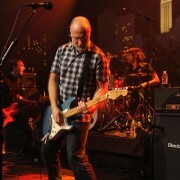 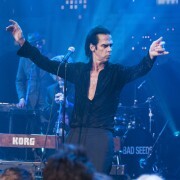 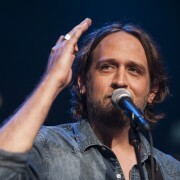 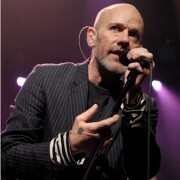 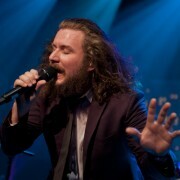 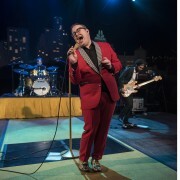 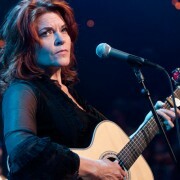 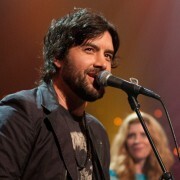 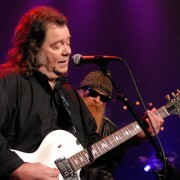 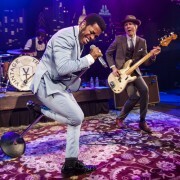 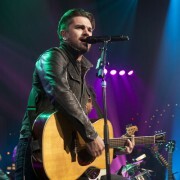 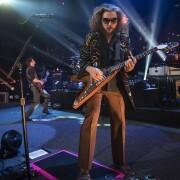 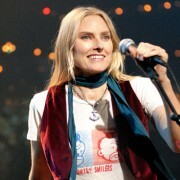 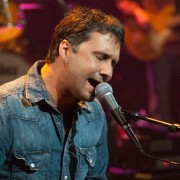 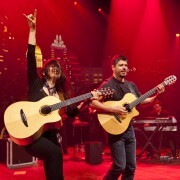 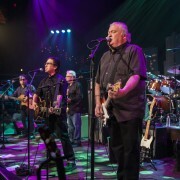 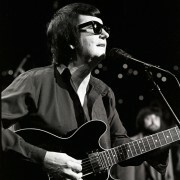 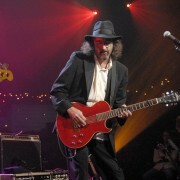 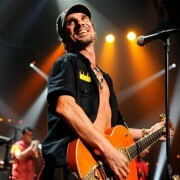 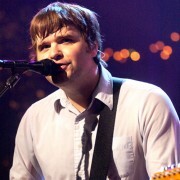 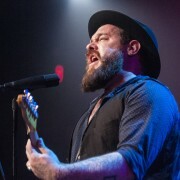 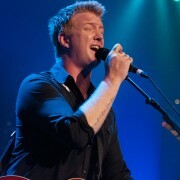 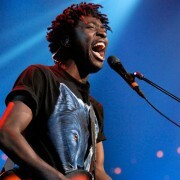 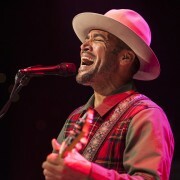 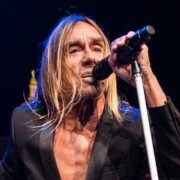 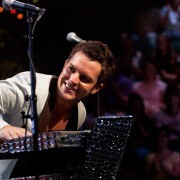 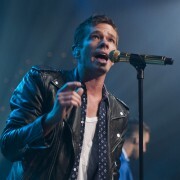 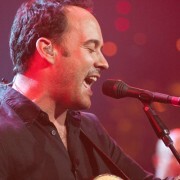 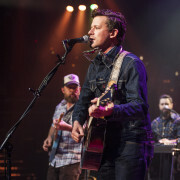 The album features eight songs, one recorded in each city. 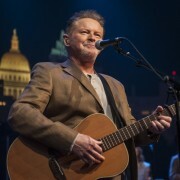 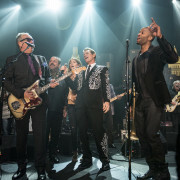 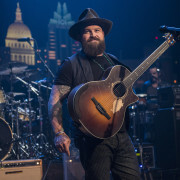 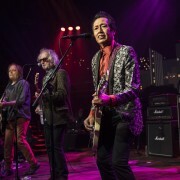 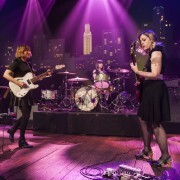 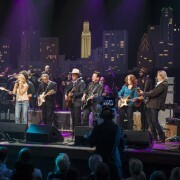 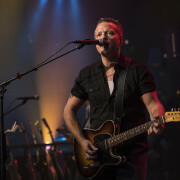 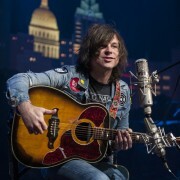 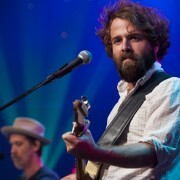 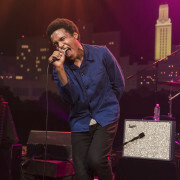 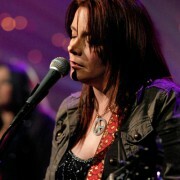 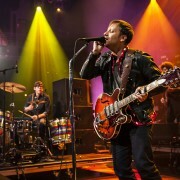 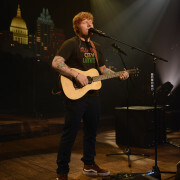 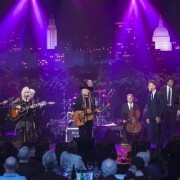 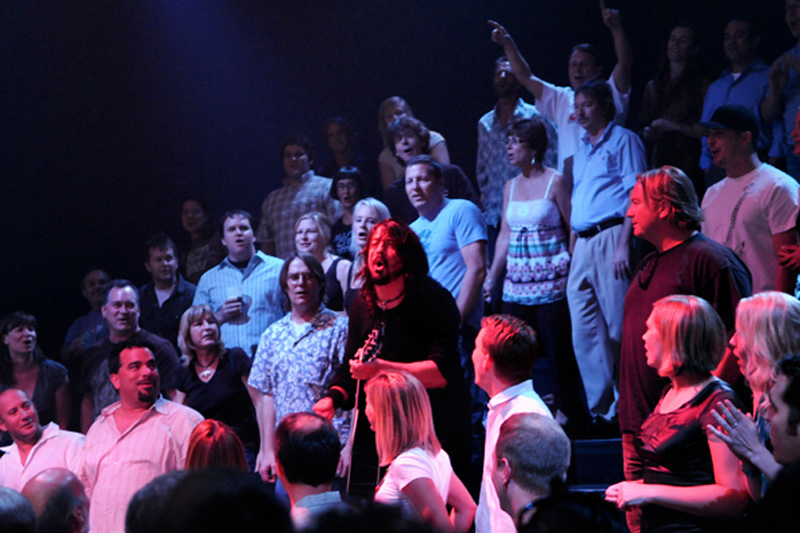 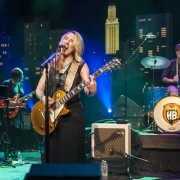 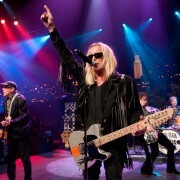 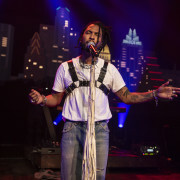 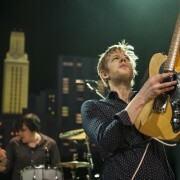 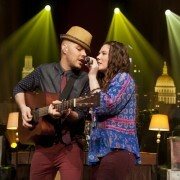 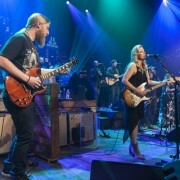 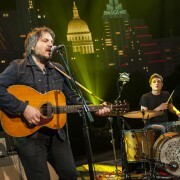 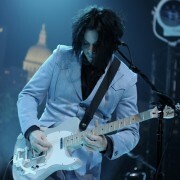 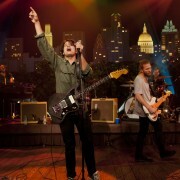 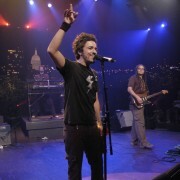 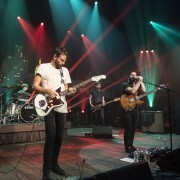 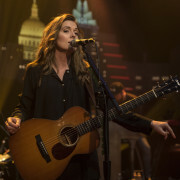 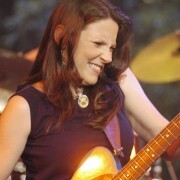 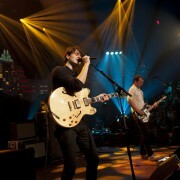 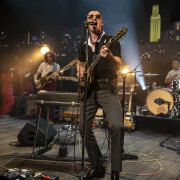 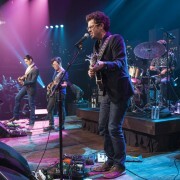 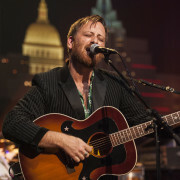 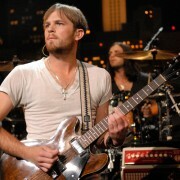 For the Austin episode, the band chose to record in KLRU’s Studio 6A, the original home of Austin City Limits. 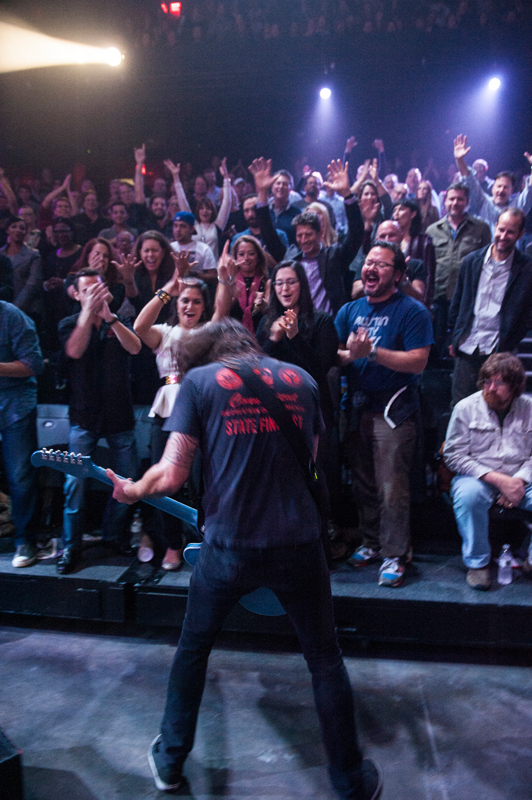 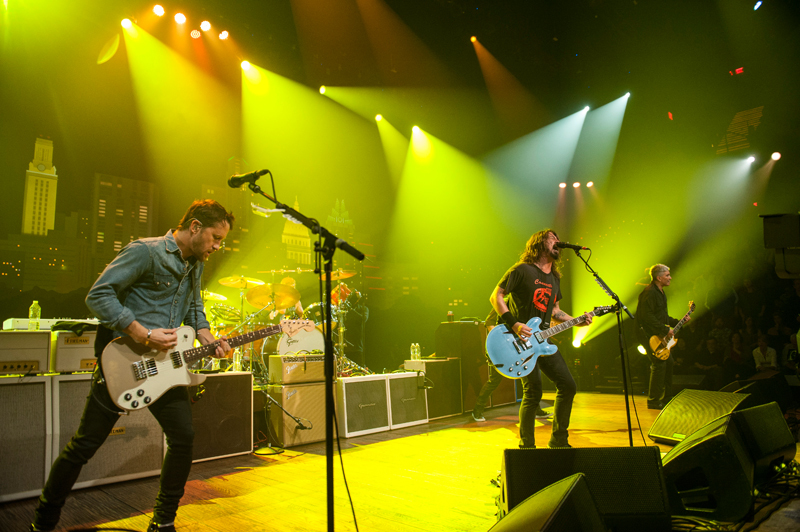 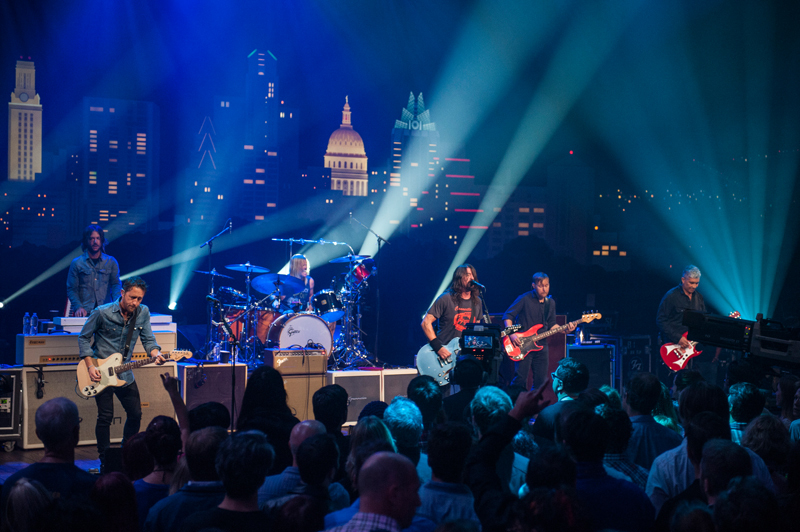 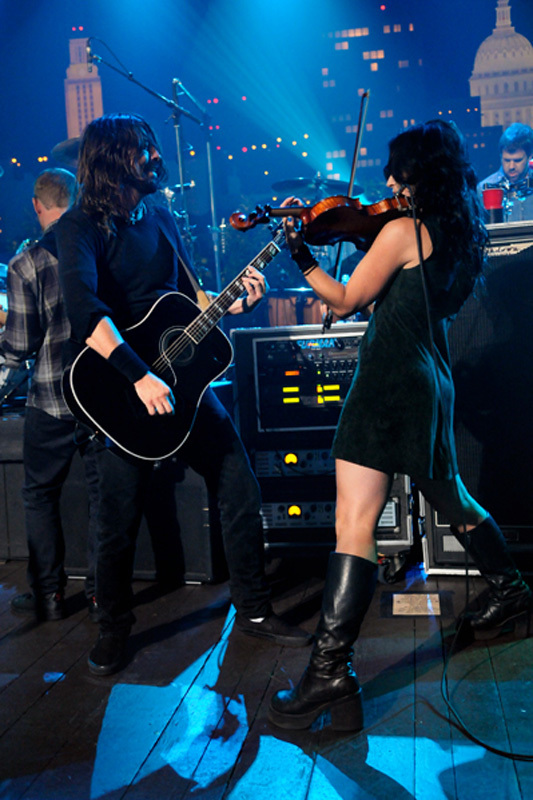 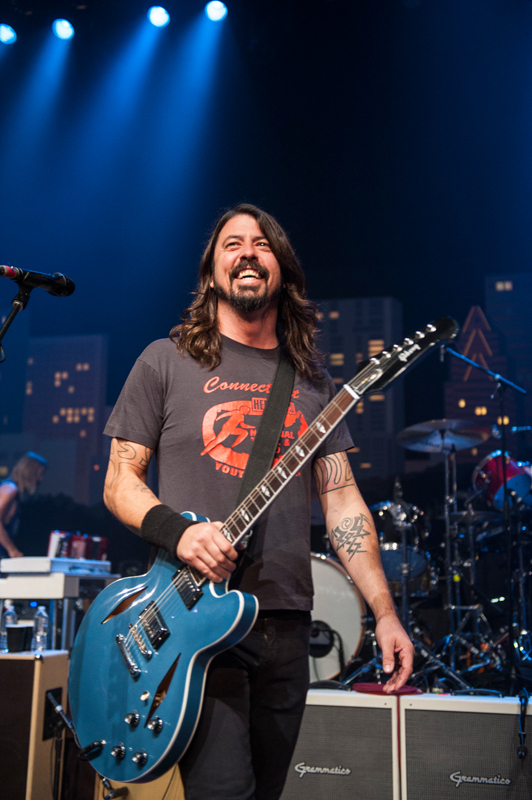 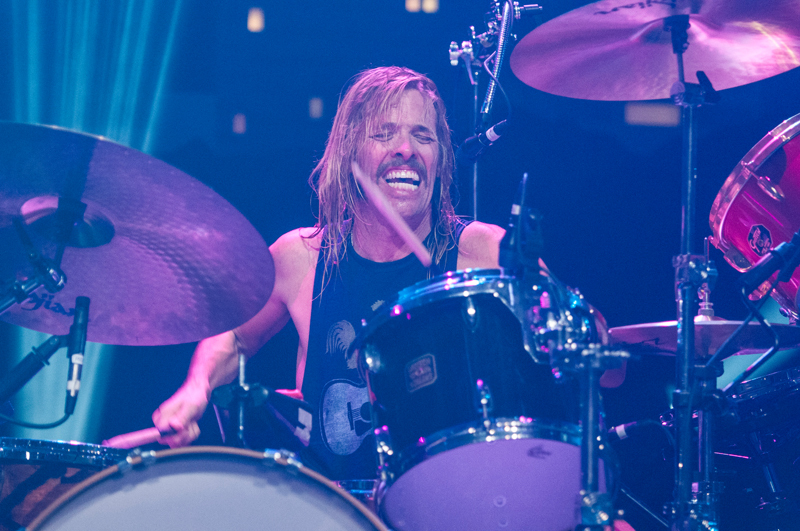 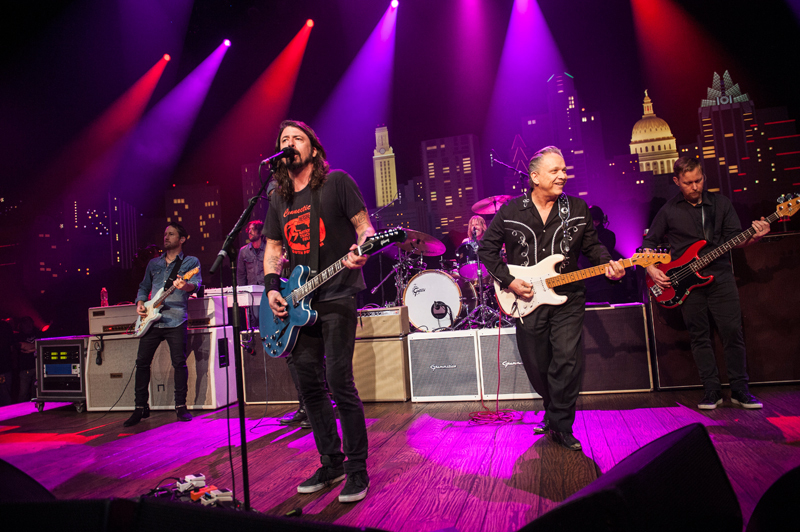 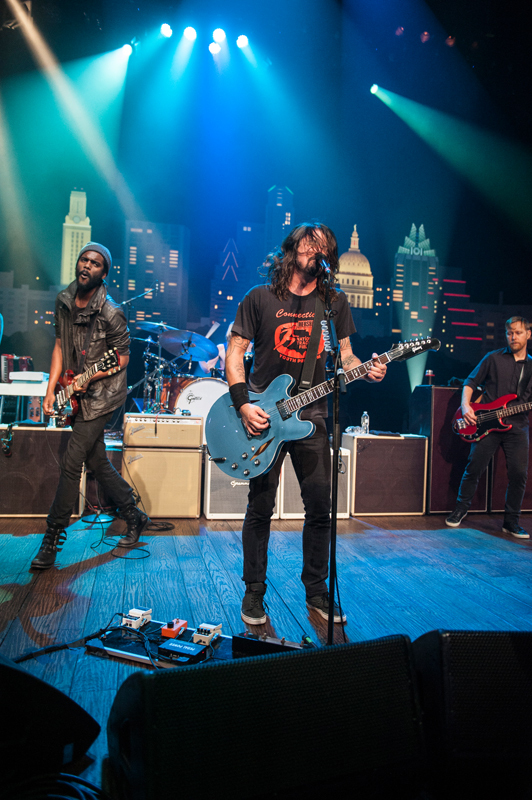 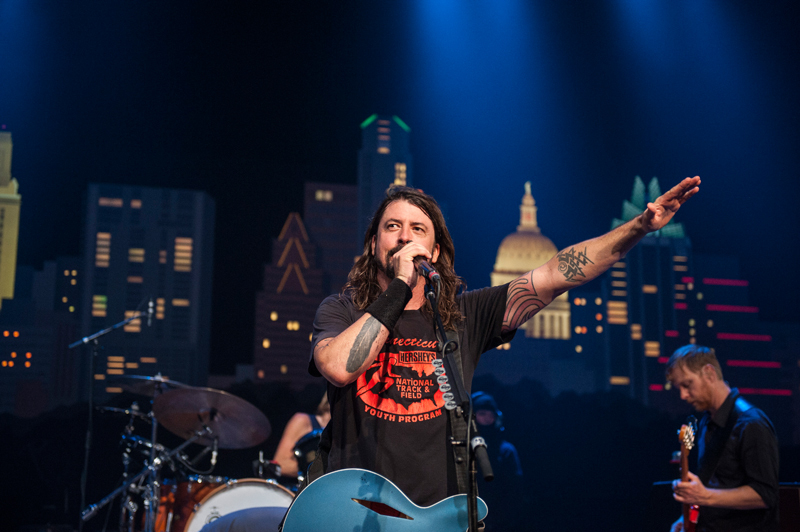 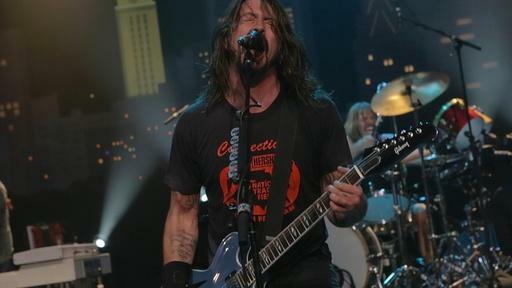 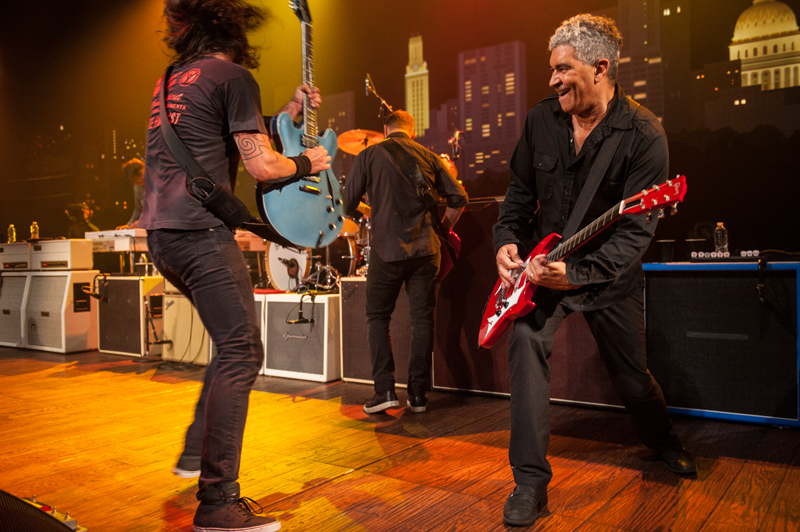 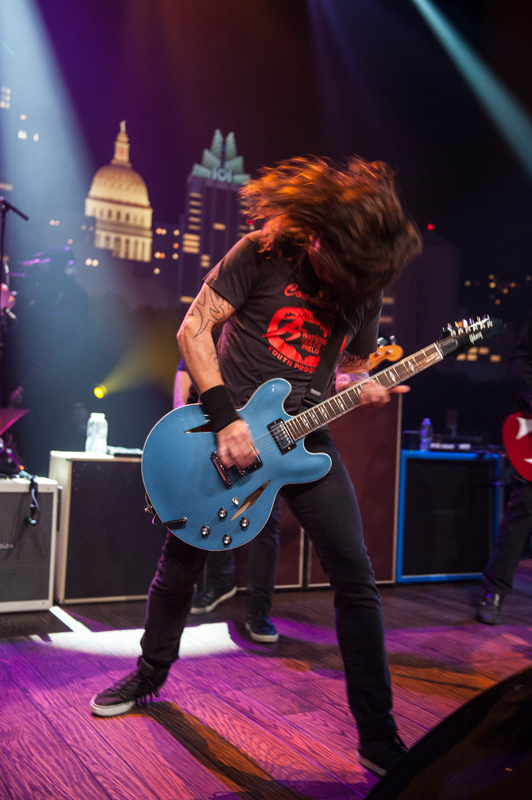 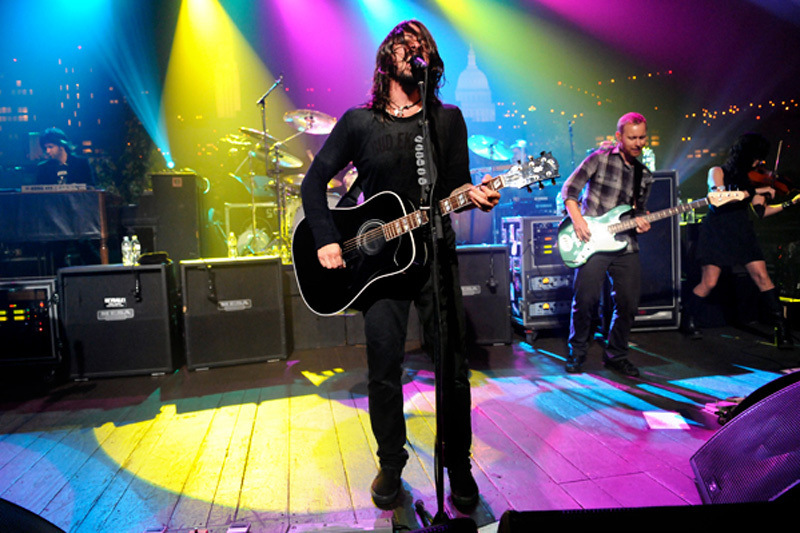 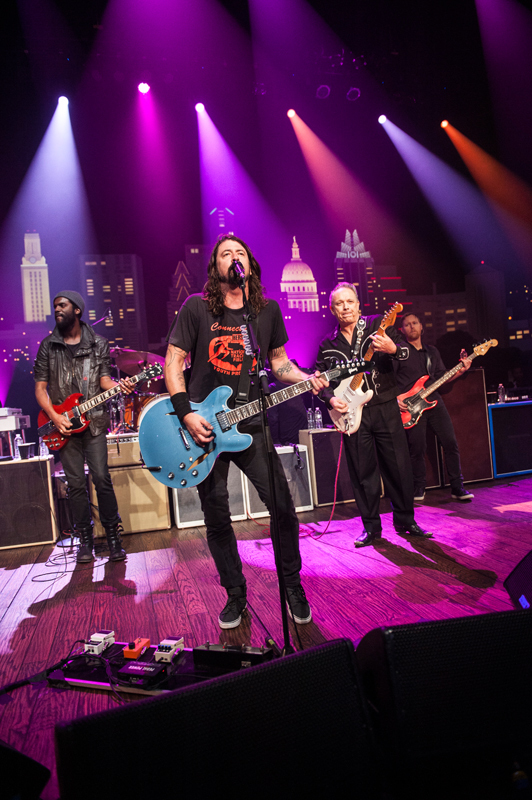 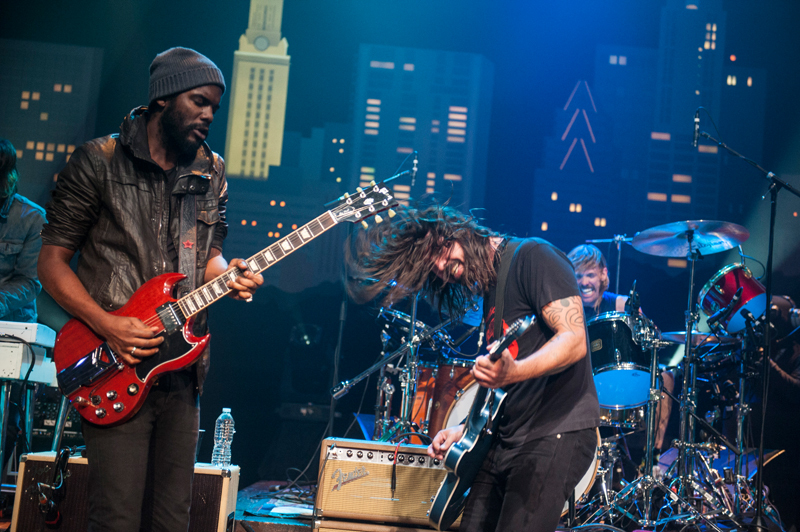 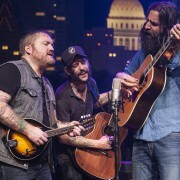 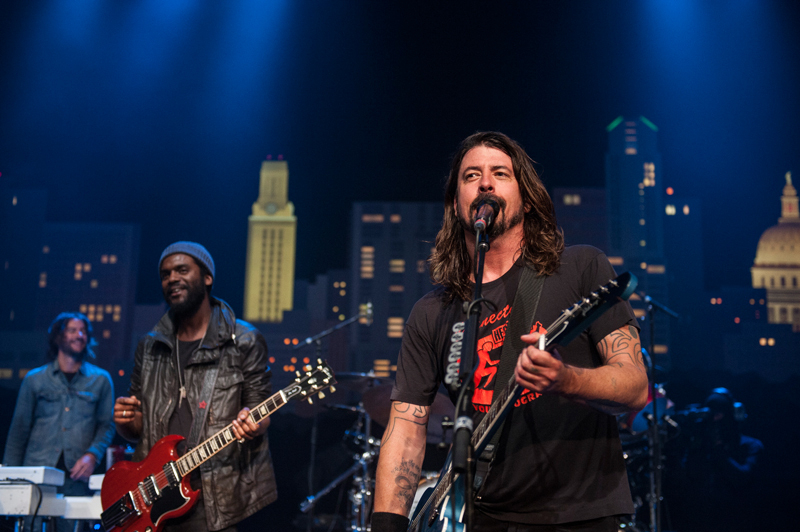 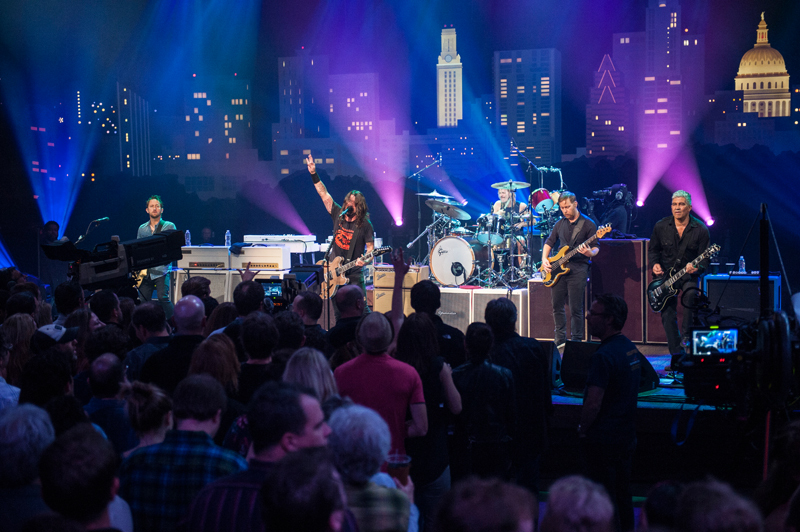 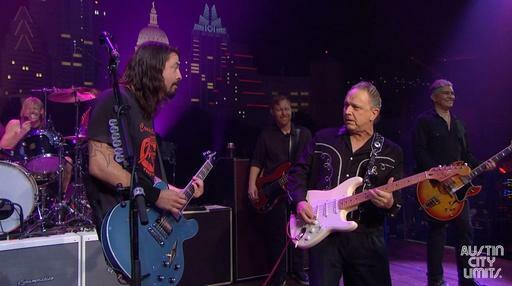 Austin musicians joined Foo Fighters to explore the city’s music past and present. 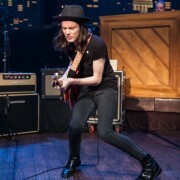 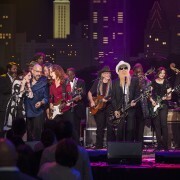 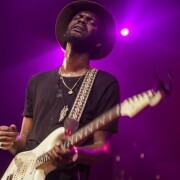 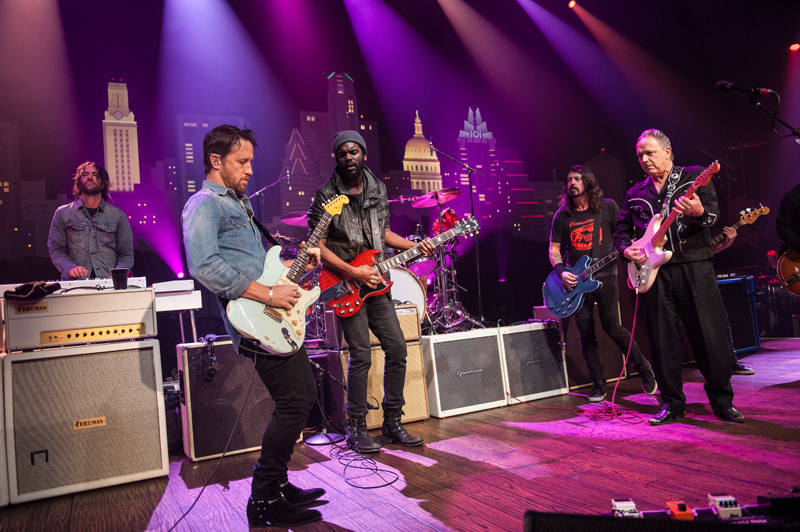 Two of those musicians, Jimmie Vaughan and Gary Clark Jr., join the band in this performance. 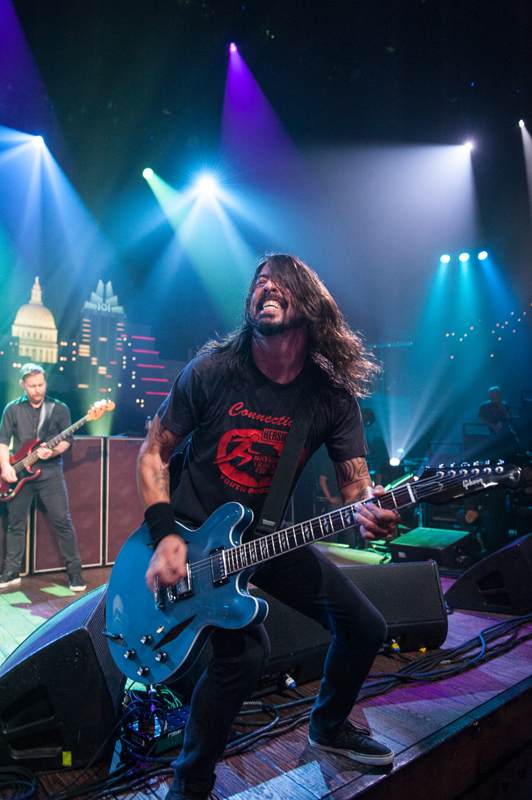 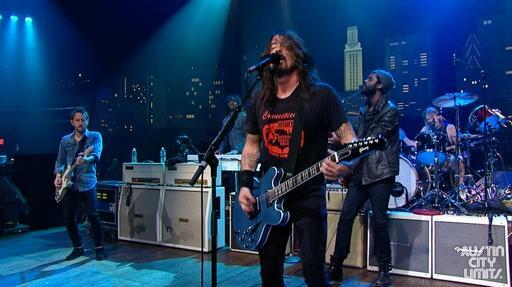 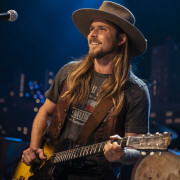 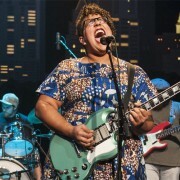 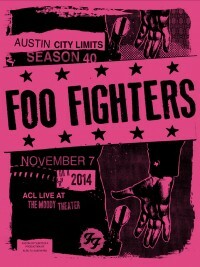 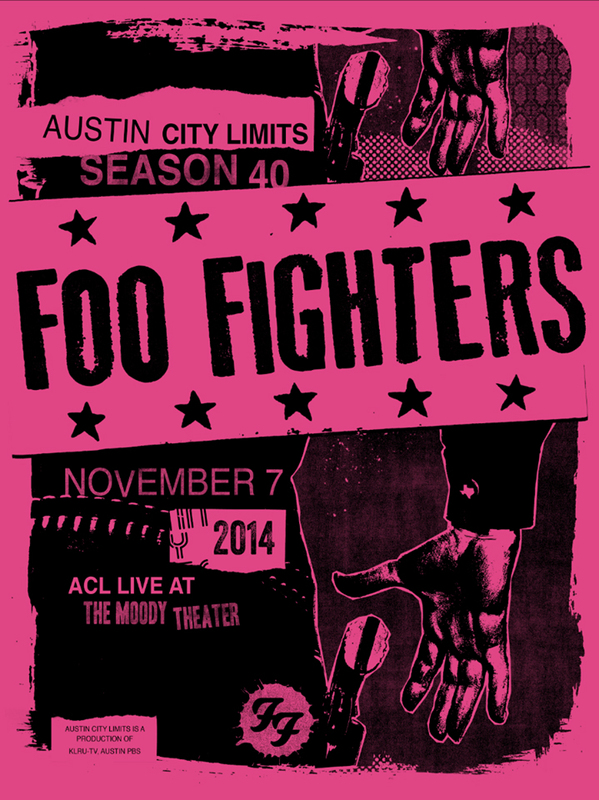 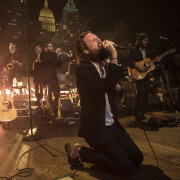 Austin City Limits featured on Sonic Highways! 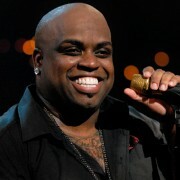 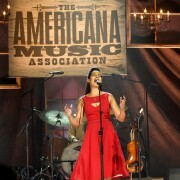 Congratulations to the 2011 Grammy winners!